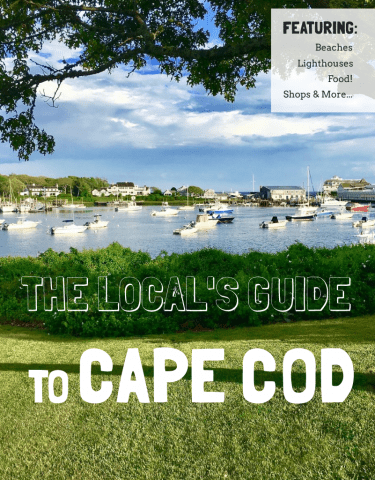 When you think of foodie destinations, you probably don’t have Cape Cod at the top of your list…or on it at all! Surprisingly, it is not all fried Seafood. The Best Restaurants on Cape Cod offer truly incredible dining experiences. 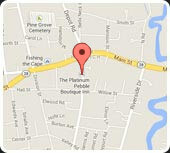 This post will focus on restaurants around the Platinum Pebble Boutique Inn. Some are walking distance, others a short drive away. All have great food and good people. These are some of the best restaurants on Cape Cod, Harwich edition. Get treated like family at the Oyster Company. 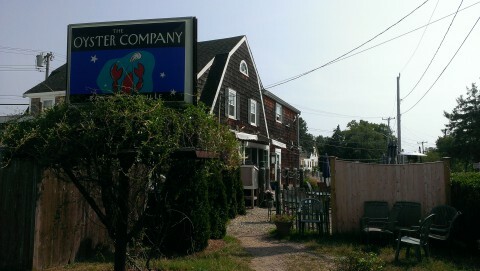 Our number one recommendation for guests for best restaurants on Cape Cod is the Oyster Company. 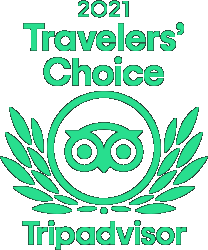 They always treat our guests like family, the atmosphere is relaxed and casual, and the Oysters are as fresh as you can get them. One of our Adventure Packages is an Oyster Farm tour that takes you by their plot…I have seen the glory and they come from Quivet Neck on the Bay. If you want fresh, local oysters you found the spot. Happy hour is until 6:30 and Oysters on the Half Shell are $1.25. Two of our favorites off the menu are their Clam Chowder (unique smoky flavor) and the Lazy Man Roast Native Lobster. Fine dining directly behind the Platinum Pebble Boutique Inn. Viera is a restaurant that is literally 150 yards behind the Platinum Pebble Boutique Inn and is a great choice for fine dining. We joined two great guests there for a meal of Cape Sea Scallops & Braised Pork Belly and Braised Pineland Farms Short Ribs. Three of our favorite meals and they did an amazing job. Tapas on the Cape, oh yeah! 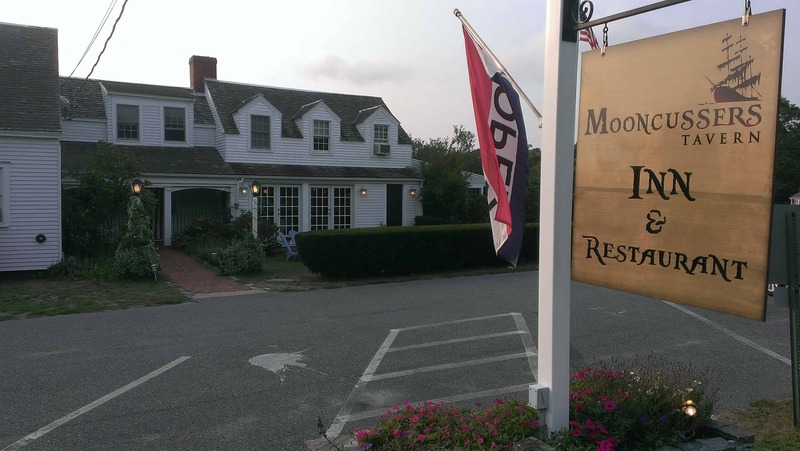 Mooncussers Tavern earns a spot on the best restaurants on Cape Cod list not only for their food but also a great setting. This is a Gastropub serving Tapas (and Entrees) in an Old Tavern setting. At times we will go to a restaurant and just order appetizers…so, obviously Tapas are a great fit. Some of our favorites are the Mussels Dijonnaise, Beef Carpaccio, and the Mooncussers Tart (puff pastry, artichoke hearts, coppa, and gruyere). Buca’s offers Tuscan Italian done incredibly well. We had not previously had Tuscan Italian cuisine and this was an eye opener. Buca’s is one of the best restaurants on Cape Cod partly because it is such a unique dining experience. 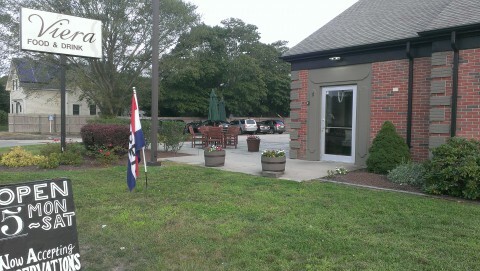 Great portions, the food is delicious, and the staff is very accommodating and friendly. We had our minds blown with the Grilled Romaine Lettuce with Gorgonzola dressing and the Pollo al Chianti (Organic Chicken Breast, Red Wine, Roasted Garlic and Tomatoes, Cippilino Onions, and Roasted Potatoes). Stroll downtown Harwichport and then enjoy a great meal at Cape Sea Grille. 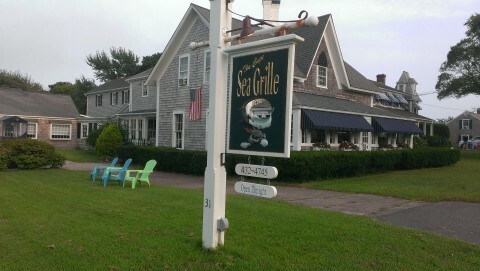 Cape Sea Grille is one of the best restaurants on Cape Cod for the food and for the location. What’s better than strolling the Harwich’s best downtown, Harwichport, and then duck down Sea Street for an amazing dinner. 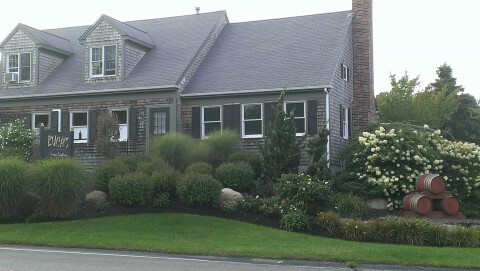 When you are done, it is a short walk to Sea Street beach and the whole feel of it is classic Cape Cod. They even have a mobile food truck, The Salt Block, at the Freedom Ferry to Nantucket. Our favorites are the farm fresh Gazpacho and the Seared Sea Scallops. 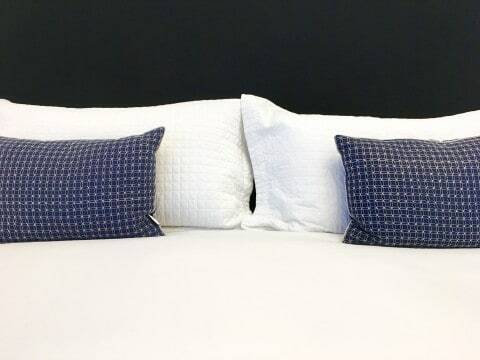 If you are staying with us at the Platinum Pebble Boutique Inn, we would be happy to make you a reservation at any of these culinary powerhouses. Your taste buds will thank you.